Since it’s time to reflect on the year that has been, I thought I would do a little top 5 of the places I visited this year. Even though I thought it would be a year of little to no travel, I ended up visiting a few countries: Italy, Spain, France, Belgium, and covering the UK via England, Gibraltar and Scotland. So 2015 was great for good travel surprises and last minute trips! My only regret travel wise is not making enough time to visit new places in Ireland. The year started with a bang as I headed to Venice in January. It’s probably a cop-out to mention a whole city in this list but it’s hard to detangle what makes Venice a magical place (although, if forced to pick, I’d say the island of Burano and the bookshop Libreria Acqua Alta stood out a smidge). But overall, what stays with me a year later, is just wandering aimlessly in its alleyways and casually taking the boat like one takes the bus. It all feels now like a distant mushy dream but every now and again when I stumble upon a picture of the Grand Canal I genuinely get teary-eyed to think I was once standing there. 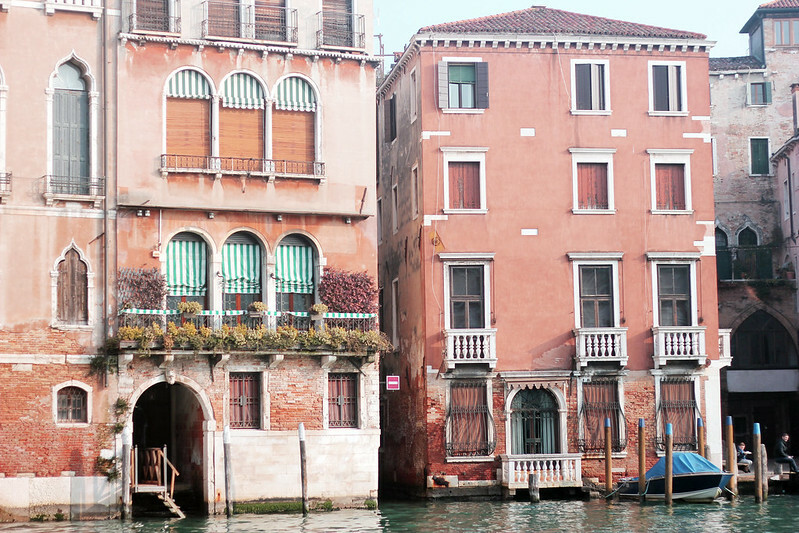 For Venice recommendations, you can scroll through my Venice category. 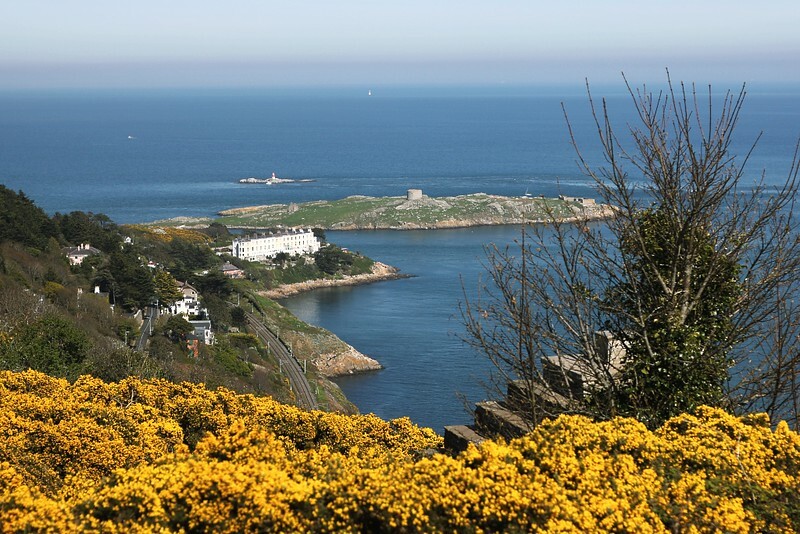 Back in April, I took the Dart to Killiney Hill for the first time. Not only the views over the Dublin Bay are breathtaking but it comforted me into the idea that life is as much about the micro adventures as the big ones. When I started this blog, I set out on exploring what’s on my doorstep instead of being mopey about everything. A big trip can recharge your batteries like nothing else, but finding a love for your surroundings is the ultimate generator. This is something I want to advocate more through this blog. Summer was supposed to be a quiet one, spent on the Emerald isle. I started it with the best intentions of exploring new places in Ireland but somehow I ended up on the continent for most of it. 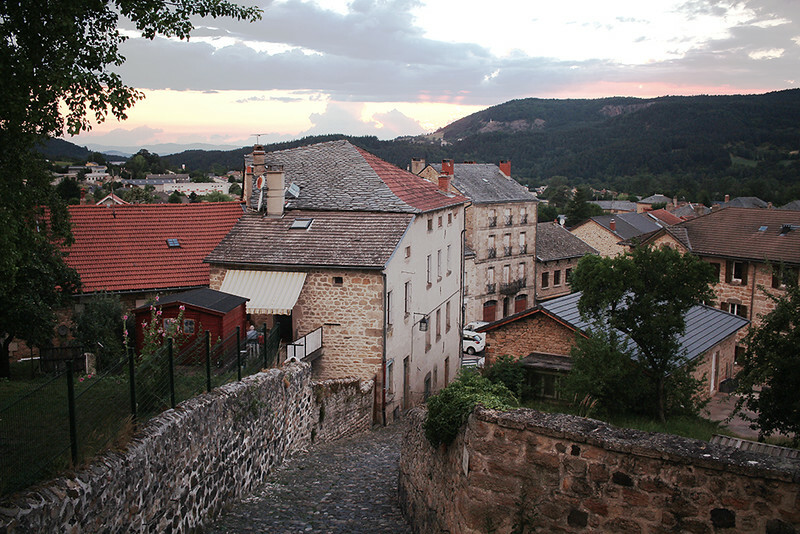 I’m not complaining about it, quite the opposite, it was a great Summer and the last minute decision of visiting my friend and her little family in this little French village was a definite travel and life highlight of 2015. Nestled among volcanoes, Saint-Julien-Chapteuil was a wifi-less haven made for afternoon naps, slow cooking, market browsing and easygoing hikes. The picture was taken from the house patio where we would eat dinner and be treated to dazzling sunsets above the mountains. 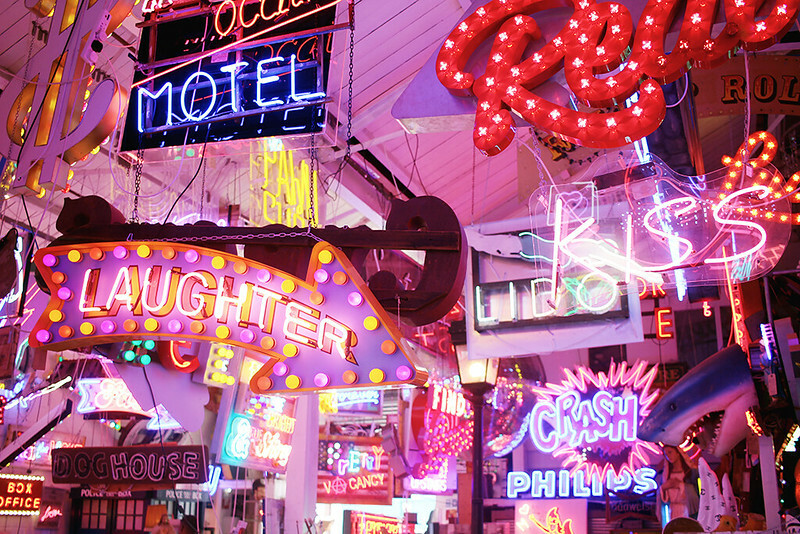 Nothing really prepares you for a room, from floor to ceiling, full of neon signs. I’d imagine the insides of a unicorn being a similar sight. This magical cloud of pink can be found inside an unassuming industrial estate in Walthamstow, a town so East of the Big Smoke that you wonder if you’re actually still in London. Well worth the bus journey! 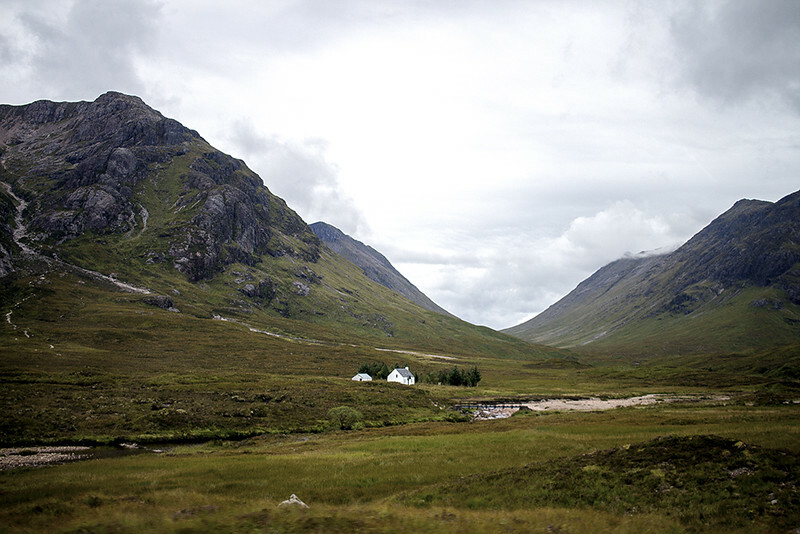 My love for the Scottish Highlands is neverending. So overwhelmingly beautiful! I didn’t travel anywhere in 2015 (sure, I went back to Portugal for a weekend…) so I feel a bit frustrated. Killiney Hill sounds like a plan for a not-too-rainy day off though. So many places to visit, so little time!